Ibicasa :: Legal property thanks to a new Balearic land law? Sometimes developments registered in the land and deeds registry do not coincide with the actual buildings. When a property is for sale, the buyer should ask whether the existing buildings are legal. Relevant is not only the registration in the land registry and cadastre offices, but the applicable Balearic construction law. 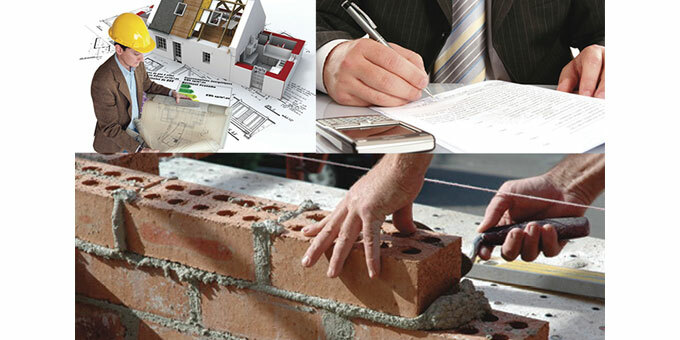 Recently – on 13th September 2013 – the Balearic government adopted a bill for a new land code. The law would legalise buildings on agricultural land (suelo rustico) which have the right of continuance. Should the bill be passed in this form as planned in early 2014 by the Balearic parliament, then the owners of real estate and buildings with agricultural use have a period of three years to legalise the building code situation. A precondition for legalisation is evidence of prior rights by the owner, request for payment of fees and approval by the municipality. If the construction is legalised in the first year, there is a penalty tax equal to 15% of the property value. In the second year the penalty is 20% and the third year 30%. What exactly are the right of continuance, building permit and legalisation of buildings on the Balearic Islands? Basically, for each construction activity an appropriate building permit must be obtained and these must be approved by the municipality as a responsible planning authority. Registration in the land registry is an indication of legality, but in practice it is quite possible that a building registered in the land registry office is illegal. For example, whoever plans an extension of his property, without having previously applied for a building permit, is violating the applicable building laws and the extension is illegal. The owner therefore cannot register the extension as a notarially certified new construction. For this he would have to submit to the notary the building permit and building approval by the municipality as the competent planning authority. In the Balearic Islands violations of building regulations are time-barred after 8 years under certain conditions. This has the consequence that the local council at the end of 8 years generally has no right to issue a demolition order. The buildings then enjoy the above mentioned right of continuance. If an architect can show certain evidence to prove the existence of the building over a period of 8 years, then you can authenticate a notarial “old building statement” without proof of planning permission or building approval and the land registry office will then register the additional square meters in the registry of deeds. This is not about – as often mistakenly assumed – the retroactive legalisation of property. The construction is and remains illegal by law. It only enjoys the right of continuance and this protects the owner from a demolition order or other measures by the municipality. Should the owner wish to carry out further construction and later submit a request to the municipality, he would not be entitled to a planning permission. One could only request a subsequent legalisation in this context if the owner of unauthorized building work subsequently obtains a building permit and the development is approved by the municipality. Whether the development is subsequently eligible for approval depends on the applicable building codes at the time of submission of the planning application. In extreme cases, the property can enjoy the right of continuance, but can never be legalised because of the existing building codes. • If not more than eight years have passed since completion of the construction, make sure there is proof of a building permit. The local council can issue the appropriate acknowledgment. • Check at the land registry whether the “new building declaration” was issued and registered in the land register (new building declaration – “declaración de obra nueva”). • In the private written contract, the existence of a building is to be incorporated with reference to its main features. • If the property is in an urbanisation, get information on their statutes and internal rules and get proof that the seller has paid the amount attributable to the portion of the joint expenses and fees. • If the construction of the house is less than ten years back, have the seller leave addresses of the constructor, contractor, architect, and anyone else be involved in construction. 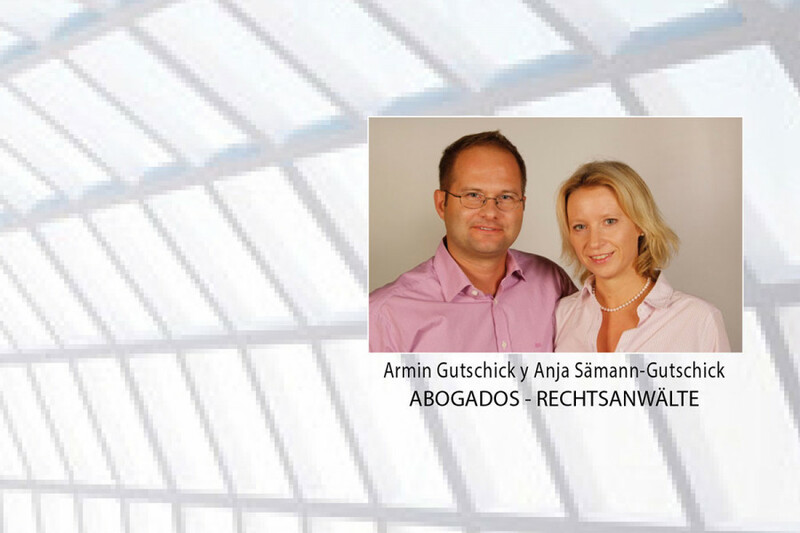 In the case of serious construction defects, the ten years existing liability would apply against these persons (“seguro decenal”).